Another tech unicorn is ready for Wall Street. Dropbox, the cloud storage company, filed paperwork on Friday to raise $500 million in its long-awaited initial public offering. The amount will likely tick up, depending on investor demand. It will list on the Nasdaq under the stock ticker "DBX." The company posted sales of $1.1 billion in 2017, up from $845 million in the year prior. But like many tech companies going public, Dropbox is not profitable. It lost $112 million in 2017, down from $210 million in 2016. 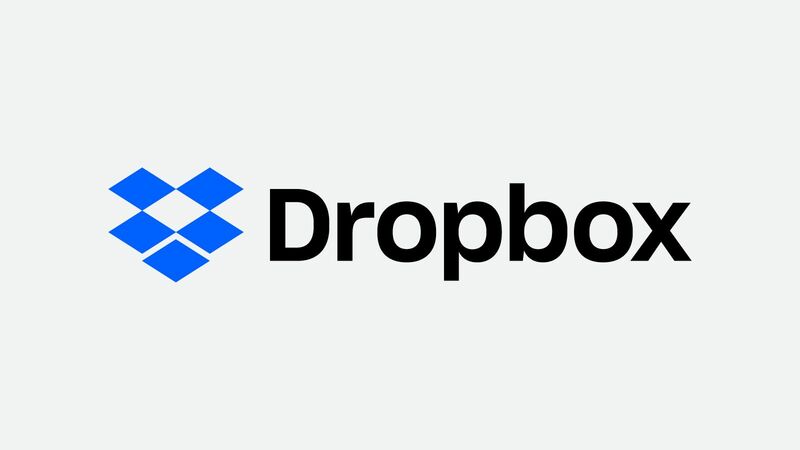 Dropbox was founded more than a decade ago and emerged as one of the leading services for storing and sharing documents, photos and other files online. It raised nearly $2 billion in venture capital and reportedly hit a $10 billion valuation on the private market in 2014. In recent years, however, the service has faced more competition from the likes of Google (GOOG), Microsoft (MSFT) and Apple (AAPL). Steve Jobs, the late founder and CEO of Apple, once vowed to destroy Dropbox with iCloud. Box, a similar service focused on businesses, went public in 2015.